Alright Its time for another give away and for the first time there will be 2 winners! Here will be 5 things you will need to do! 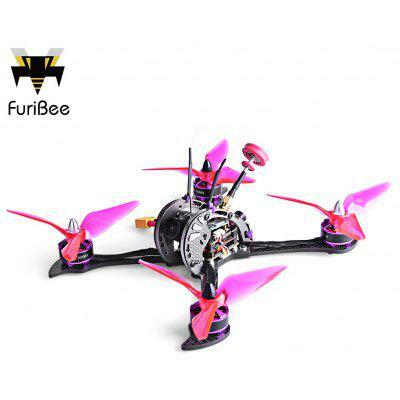 Like our eachine page here Click here! Once done comment on our post share by saying ME! Mystery 4″ Frame By Drone Matters! RotorRiot Gimbal Protectors from Dronematters! WE HAVE MORE PRIZES NOW A T SHIRT from Drone Matters meaning 1 more lucky person will get it! 1 more lucky winner will get a Rotor Riot Gimbal protector for your transmitter! For easy tasks that takes up less than 3 mins of your time u can click the follow buttons for the respective pages. Do check out Dronematters.com, they offer high end products you can even chat them up on facebook for help! Run by hobbists, for hobbists – They promise to keep prices competitive for you, our customers in the Asia Pac region!